Following the results of the ANI technology on the monitoring of non-communicating patients, an adaptation of the algorithm was performed to develop the PTA index (Parasympathetic Tone Activity). 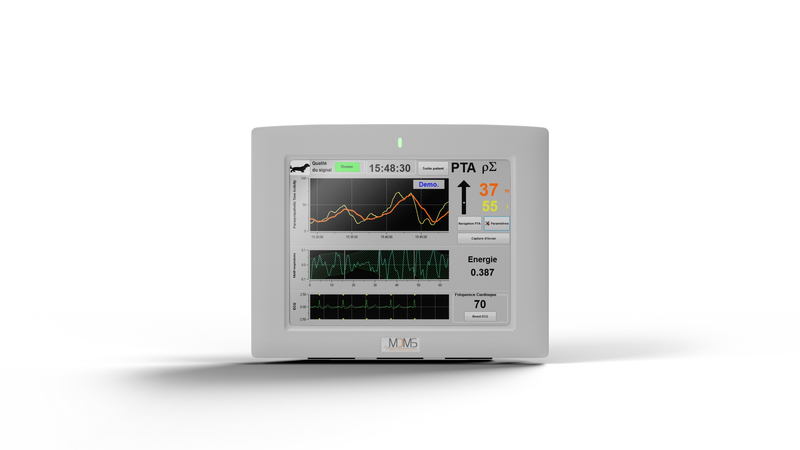 The PTA technology enables the evaluation of the parasympathetic part of the autonomic nervous system of animals from the electrocardiogram retrieved by sensors (clips). The PTA index provides an objective value to veterinarians to evaluate analgesia. The PTA Monitor offers a value between 0 and 100 corresponding to the activity of the parasympathetic part of the autonomic nervous system of the animal. The higher the value of the PTA index is, the higher the animal’s comfort is important. In animals, the expression of pain is behavioral in the absence of clear verbal communication. Behavioral rating scales models have been developed but these tools have two major defects: a probable anthropomorphic idea is not perfect and intraoperative anesthetic context inhibits the behavioral response of the animal. The PTA index can be used to monitor animals’ comfort at the end of the surgery and anticipate painkillers needs before his awakening. The assessment of pain in animals is not easy and it would be simpler to administer all animals a standard dose of painkillers. This is an inappropriate treatment of pain which should be avoided. The pain is now considered as a symptom and must be managed in a proportionate manner in relation to the potential side effects. 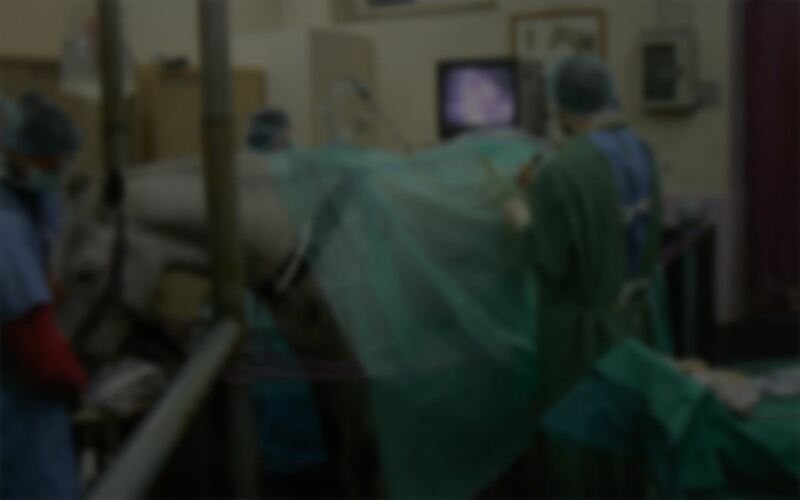 The challenge for veterinarians is to assess objectively the pain felt by the animal during surgery and adapt the analgesic treatment individually. Better management of pain during the operation could allow an awakening in better conditions for the animal. We developed a heart rate variability analysis device simple of use, not operator-dependent, based on the acquisition of electrocardiographic (ECG) signal. We have already been able to develop specific indices for three animal species: an application for cats, one for dogs and one for horses.